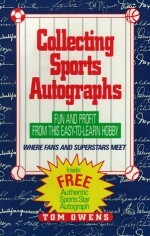 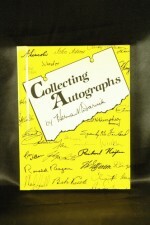 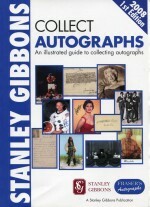 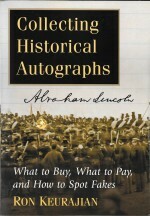 In this book, author Ron Keurajian, shares his nearly fifty years of vast knowledge of autographs with the International Autograph Community. 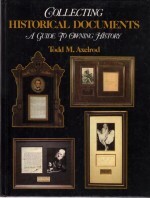 A guide to owning Historical Documents. 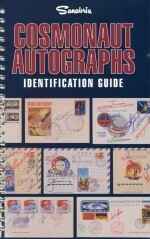 Own a check signed by Orville Wright, or an autographed photograph of the Beatles, or a letter written by Jesse James. 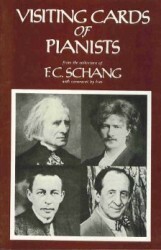 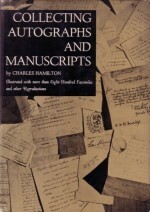 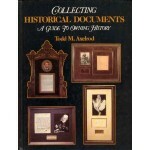 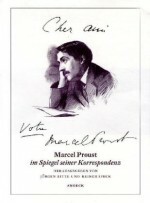 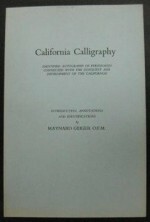 These a just a few examples of historical documents, unique collectibles that put fragments of man's experience into the collector's hands.